Sleek and elegant lines, characteristics of the Prestige brand. 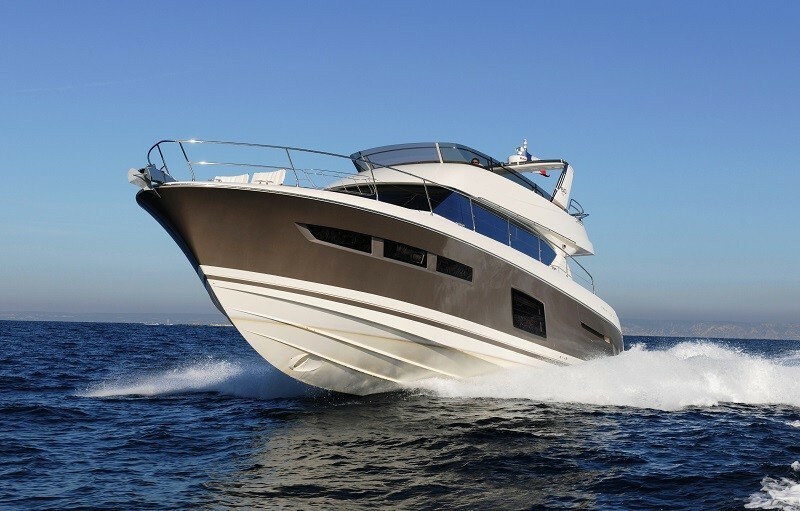 Sleek and elegant lines, characteristics of the Prestige brand, choice of Volvo IPS propulsion POD, innovative layout – the PRESTIGE 50s surprises on both side, inside & outside. 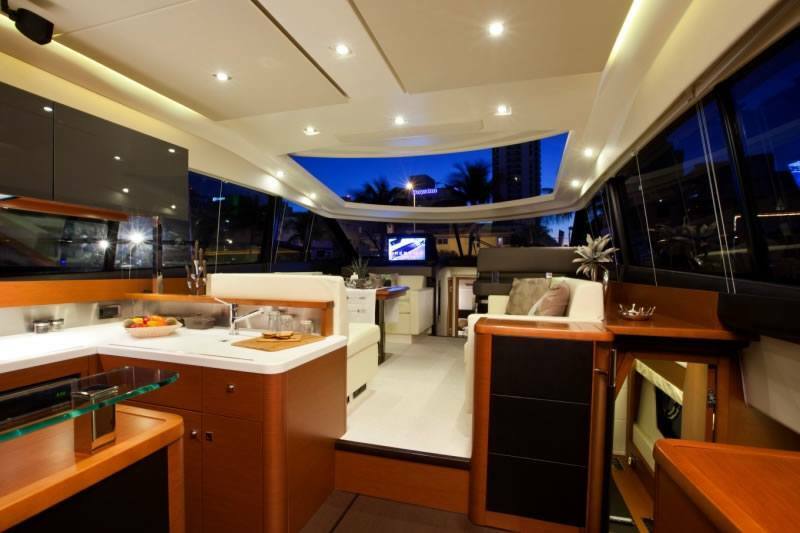 Jeanneau is wowing the crowd with its daring design, which is certainly a point of difference on the Prestige 50S. 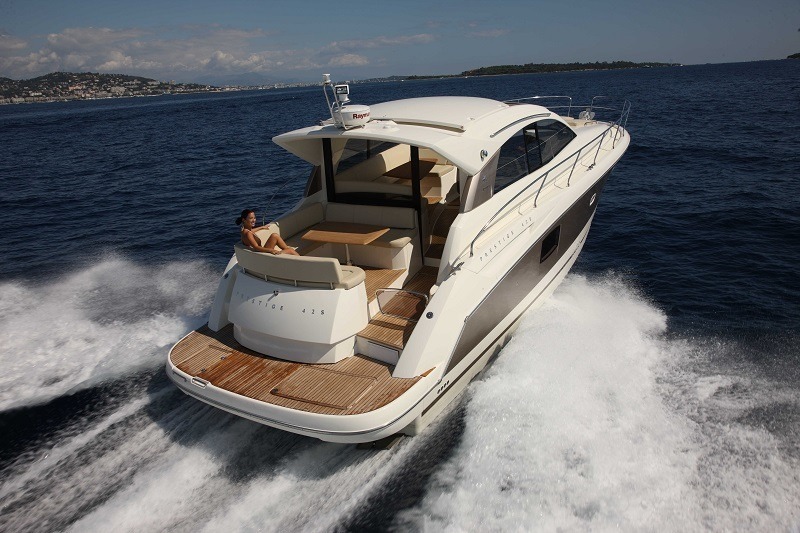 Jeanneau, the French giant yacht and, to a lesser extent, powerboat yard, has produced its best boat by far with the flagship 50S in the Prestige range.Join us for an experience of a lifetime – sunset cruise, nature voyage, remote beach rendezvous, or extended multi-day cruise. 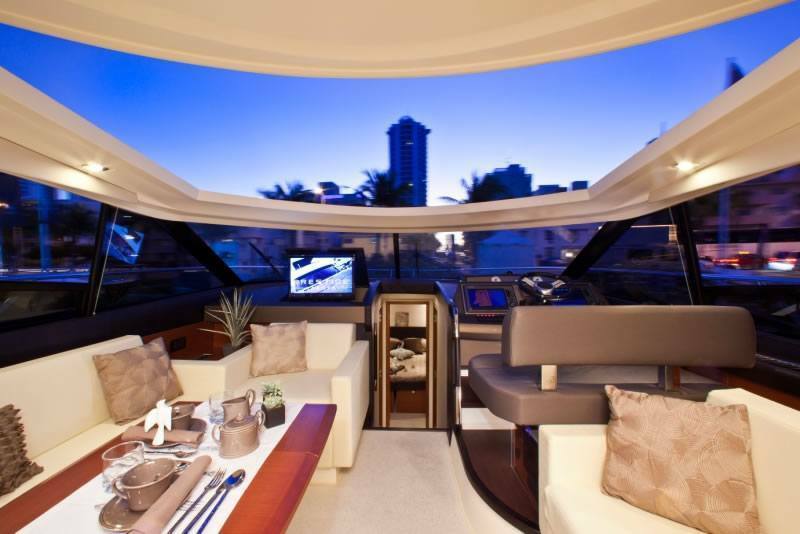 Providing a safe and comfortable cruise to satisfy your specific wishes. 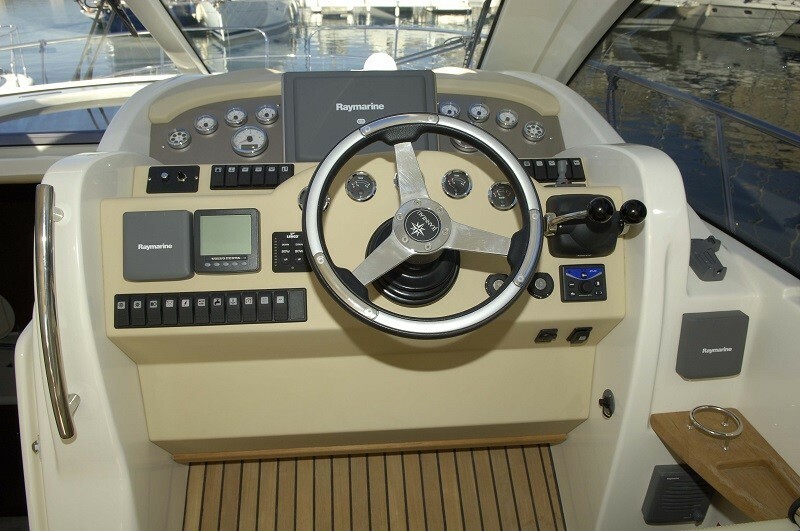 Our highly experienced Captain and crew insure a high quality voyage every time!